This was Springsteen's Stadium leg of the Born in the USA tour in 1985. 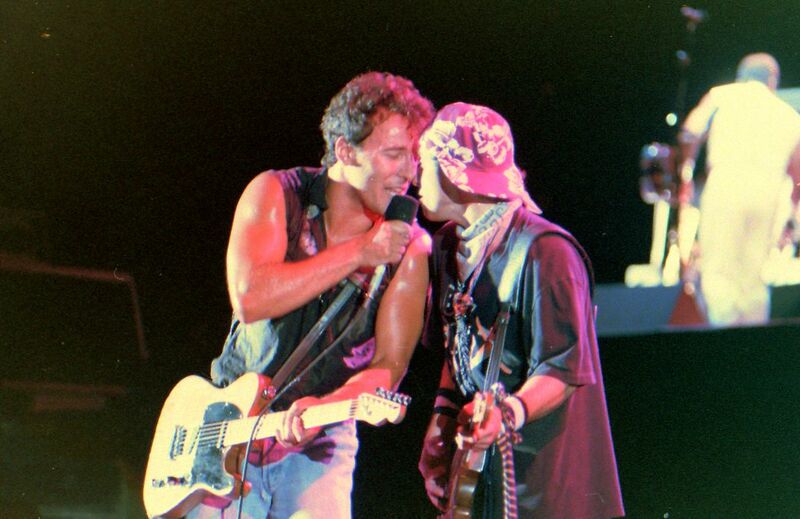 This show was at RFK Stadium in Washington DC. Date Uploaded: Dec. 1, 2016, 12:09 a.m.